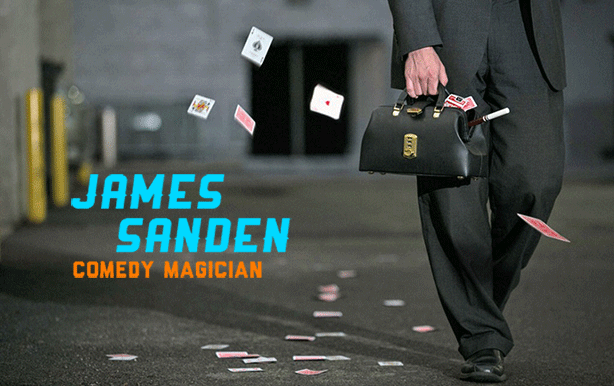 I’m a Chicago magician and corporate entertainer now, but I’ve not always been a professional magician. For the first half of my life it was my hobby, not my job. It still is in a way. Even if I didn’t make my living performing magic close up and onstage for private and corporate event entertainment, I’d still be just as obsessed with magic as I am now. One of my current obsessions is inquiring into how a performance can create an experience of magic. Traditionally “magic as art” creates a “magical experience” by showing the audience something that is seemingly impossible. What I’ve noticed, though, is that demonstrating the impossible is not the same as creating a magical experience. I think magicians can lean too heavily on their methods and secrets, expecting them to do all the work, when in fact it is our job as performers to carry the load. What’s missing is the effort, the thought, the exploration, the practice and the rehearsal. If you start with putting in a lot of work as your foundation, then add in a secret method, you won’t just perform the impossible.